1. What was your most recent encounter with God? 2. What are you most thankful for right now? 3. What is going well in your ministry and what needs work? 4. What’s one thing I can do to help you be more successful? 5. How can I be praying for you? 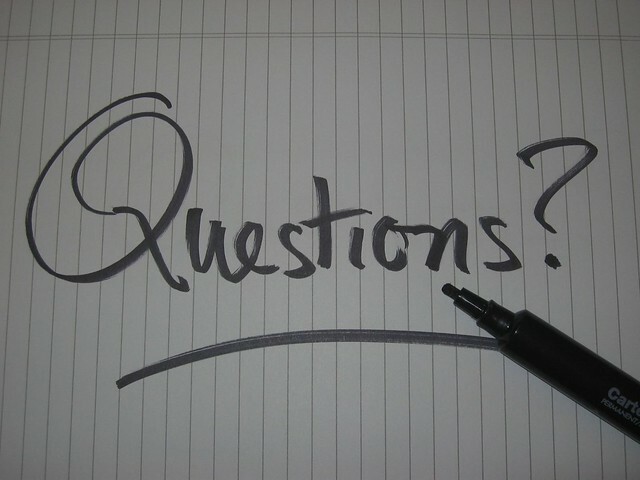 What questions are you asking your team today?